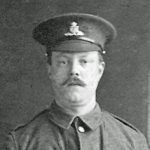 Steve Wright has sent some information about his great-uncle Joseph Charles Murray. 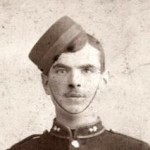 Joseph Charles Murray, a porter in civilian life, was born in St Giles parish, London, in about 1886. His father was Charles Murray. He had seven sisters: Anges, Lizzy, Gracie, Maude, Ivy, Bess and Lucy. He was married first to Emily Abigail Harris, with whom he had a daughter, Winifred. 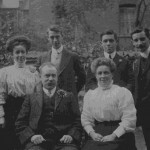 After Emily died, he married Florence Rogers, with whom he had a son, Joseph Edwin. 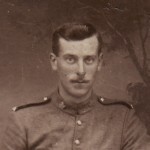 Joseph joined the Royal West Kent Regiment Army in 1903. The medical officer noted down his height – 5 feet 4.5 inches – and weight – 112 pounds (8 stone). His chest measured 31 inches, and 33.5 when expanded. He had a fresh complexion with brown hair and grey eyes. There was a tattoo on his right forearm, and scars on both knees, the left thigh, back of the neck and head and right eyebrow. However, by 1907 he was having trouble with his ears. He was diagnosed with double ottorhea, from which he recovered. 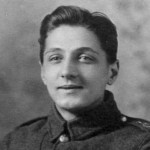 He served in Malta, and after a spell in the Army reserve after 1906, he was mobilised on 5 August 1914, almost immediately the war started. 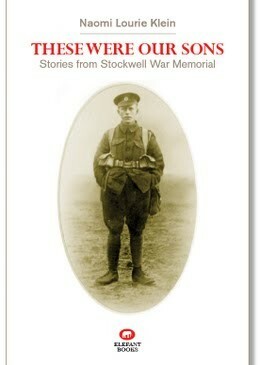 By 30 June 1915 he was discharged as no longer physically fit for war service. He was suffering from chronic inflammation of the middle ear, which led to loss of balance and headache. He was 29. The documentation states that his character was “very good” and that he had been awarded two badges. However, the medical board decided that this was not the result of active service, climate or ordinary military service, and although it was permanent he was not entitled to incapacity payments. Later, the Army adjusted the assessment and decided that it was a quarter due to his service. 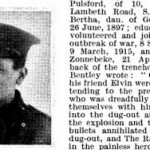 By 1917 Murray was described in Army medical reports as “very deaf.” Murray, then living in Kibworth Street, Kennington, died on 7 May 1920 from otitis media and cerebrospinal meningitis (pneumococcal). 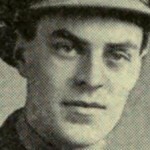 Postscript: Joseph’s grandson Edwin (Joseph Edwin’s son) was killed in 1961 in the Lanfranc air disaster. 34 boys and two teachers from Lanfranc Secondary Modern School in Croydon, as well as three crew, were lost when their plane crashed in Norway.